Come view this special artwork from Betty's early days of portrait painting to her more recent digital paintings. Please check online calendar before entering the Meeting Hall to view the exhibit, as not to disturb other events. You may enter through either the Library or Senior Center durign regular open hours. 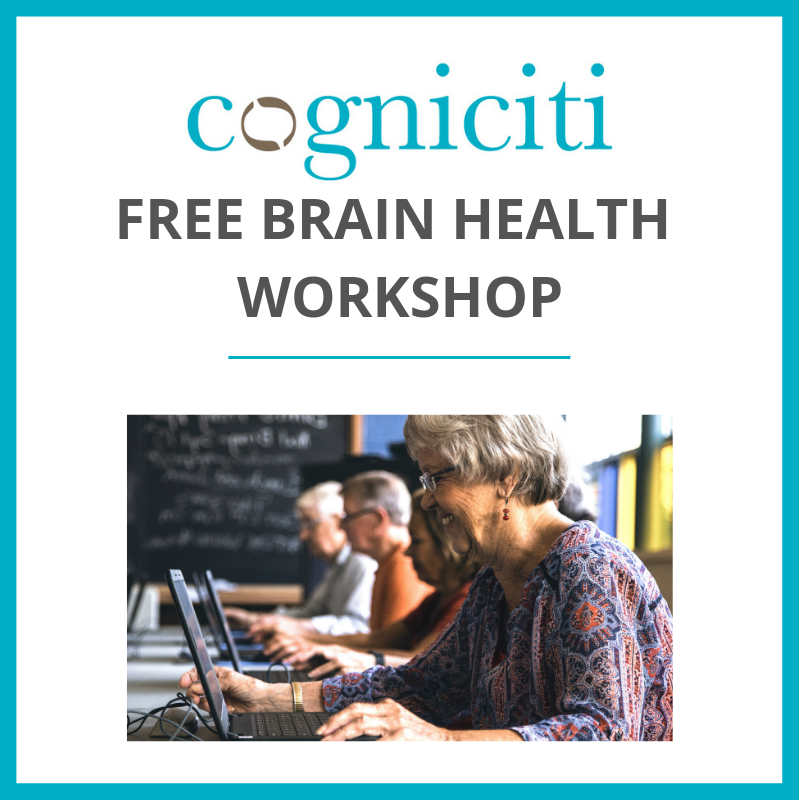 Experts at Cogniciti will lead us through a brief Brain Health Assessment and provide take-home feedback that helps proactively manage brain health. No charge, but please call the Senior Center to sign up. Fitness class with Judith Lindstedt. $7.00 session drop in fee. Paid in advance: $20.00 for 4 weeks/ $35.00 for 8 Weeks. 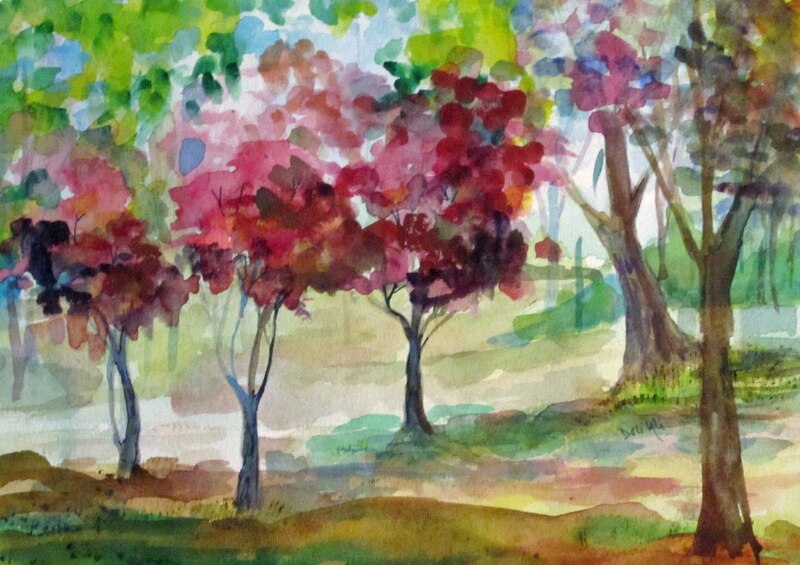 Join us Thursdays for a watercolor class with Linda. Cost $30.00. Please call the senior center at 978-597-1710 to reserve your spot. Wii game system bowling... all the fun of bowling, no rental shoes needed! No charge. Miss your warm weather walking routine? Don't feel like walking outside this time of year? Join our indoor walking group, with planned routes and optional circuit training. We'll venture outside as weather permits. Canes and walkers welcome! No charge, drop in. 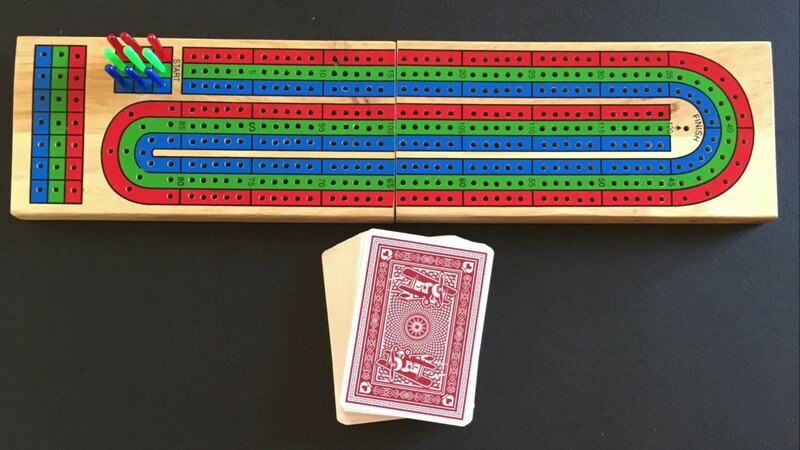 Cribbage a card game for two to four players, in which the objective is to play so that the value of one's cards played reaches exactly 15 or 31. It's great fun - give it a try! Just drop in. No need to sign up in advance. Can you feel music in your bones? Are you a cat that needs to groove? Let's see what we can make together! All instruments, styles, ages welcome. 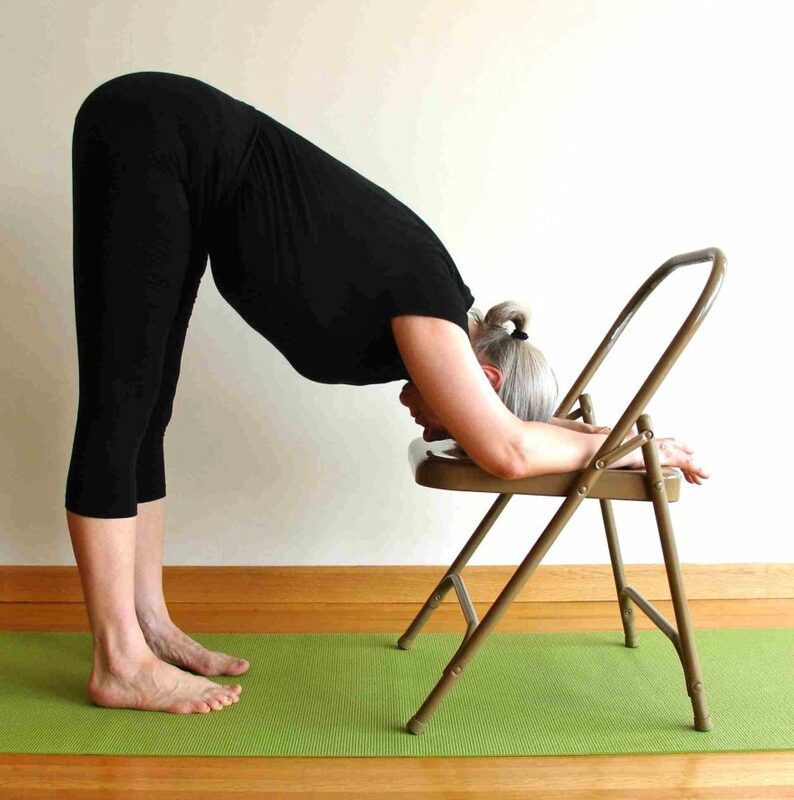 Chair Yoga with Carin will stretch your body and your imagination! This class, while mostly chair-based, does involve some mat work for those who are able. Cost: $6.00 per class. Drop In. 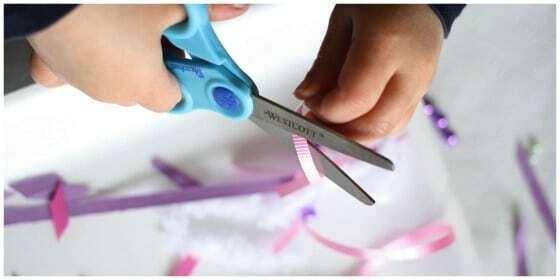 This six week program will build your child’s scissor skills through fun activities designed to strengthen fine motor and other skills required for success with scissors. To encourage independence and fewer distractions, we recommend children be allowed to participate without grownup assistance. After the first session caregivers are welcome to relax in the library while their child concentrates on learning! Must register. Registration for the April 25th session is for all six weeks. Learn to play D&D with experienced Dungeon Master Paul Garafola as your guide! Meets every Thursday, ages 12-18. Interested in joining the group? Want more information? Email Allie at athiel@cwmars.org for a DnD orientation! The 33 1/3 Club - Vinyl Records! Ever look back and think about how listening to music was an activity all on its own? 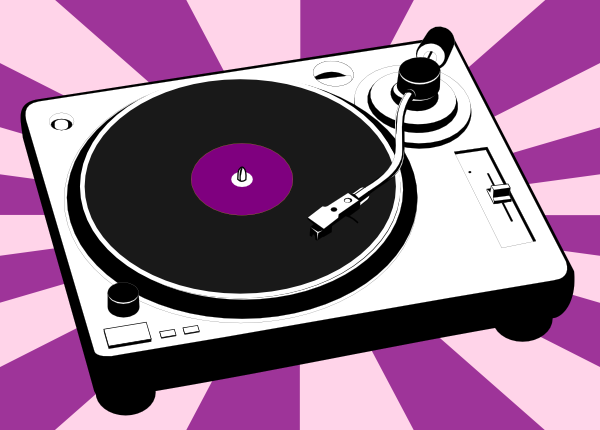 Bring in your own stack of vinyl records and share your favorites with other music enthusiasts. If you can’t bring your own, check out the collection at the Townsend Public Library. No matter what your taste in music, members of the Townsend Library 33 1/3 Club are enamored to spin and listen to those old familiar tunes to the most esoteric melodies. Discussion will focus on, but certainly will not be limited to, the time period, the tracks, the album cover art and the artist. Join in for a listen to this months edition. Join Dave Schuttler, Bradley Sherwood and Ward Clark for an evening of music and conversation! 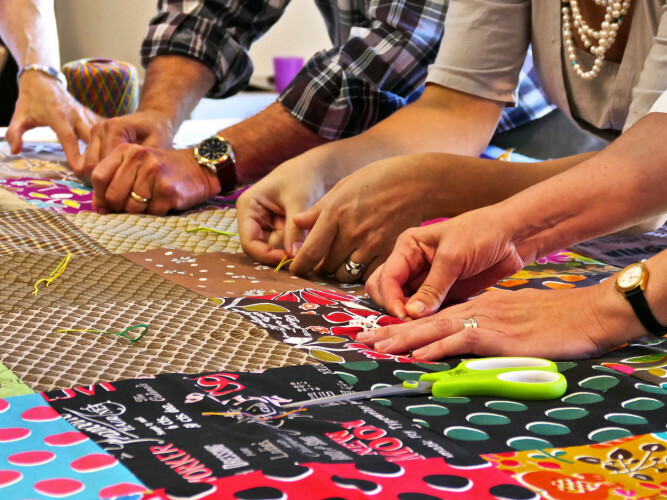 Bring your own quilting project and enjoy time with fellow crafters! No charge. Drop in. Great Kneads Nail & Reflexology offers manicures, pedicures, and reflexology by appointment in the senior center. Please call 978-597-1710 to book an appointment. Line Dancing class with Joyce D'Auguanno! Several class options to choose from; pick the one (or two or three!) that fit your interest & ability. $5.00 per class, or $7.00 to stay for multiple sessions. Just drop in and start dancing! Drop in and test out your most imaginative words in this fun and mind-building game! Exercise via video program. Just drop in. No charge. Join Miss Karen for stories then play with blocks and sensory toys! Parents must remain with their children throughout the program. No registration Required! Ages 3 and under. No charge, but please sign up so we know how much popcorn & pizza we need! Come out and play a game. This group is just getting started, so this is the perfect time to jump in! Perfect for beginning and experienced players. No charge, drop in. With the Teen Room's new Nintendo Switch! 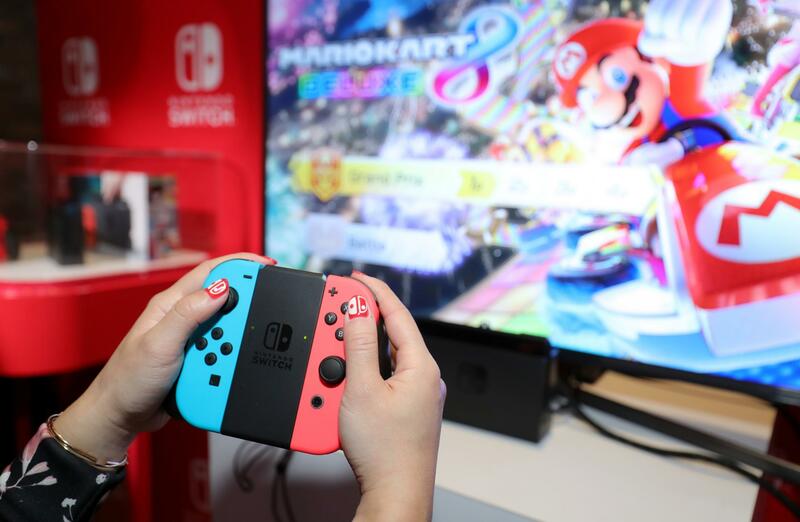 Drop in Fridays afterschool to play games like Mario Kart 8 Deluxe! Have you ever wanted to play D&D but not had time to commit to a lengthy game? Paul will be running several games throughout Gaming Unplugged that range from 45 minutes to an hour each. Come see what D&D is all about! We will explore, We will Fight. We will cast spells; we will earn gold, glory, and experience a new world that is only possible in our imaginations. You don’t need experience playing. You don’t need "The Books." You don’t need anything but a good attitude. Come join a game or watch as friends play, experiencing the same fun secondhand. Travel to Africa on this virtual safari!!! Come take this visual journey; from Maasai Mara to Tsavo National Park with experienced safari guide Amos Lumumba! In this presentation, he will share his adventures from the bush, including stunning photos of the wildlife and land of Kenya. Along the way you will be entertained by stories of Kenyan life and culture. This presentation is perfect if you are looking for travel tips! A great experience for all ages! Bring your own knitting project and visit while you work. Drop In. No charge. Join us on Mondays in April for a watercolor class with Linda. Cost $30.00. Please call the senior center at 978-597-1710 to reserve your spot. Celebrating our 5th Anniversary! Hope Community Chorus rehearsal. New members and visitors welcome to drop by. Meeting Room B, 11-12 pm. For more information contact Alice Struthers, 978-597-2057. Lunch program sponsored by the Townsend Council on Aging and Montachusett Opportunity Council. Donation: $3.00 Please sign up in advance. Qigong can be described as a mind-body-spirit practice that improves one's mental and physical health by integrating posture, movement, breathing technique, self-massage, sound, and focused intent. There are likely thousands of qigong styles, schools, traditions, forms, and lineages, each with practical applications and different theories about Qi (“subtle breath” or “vital energy”) and Gong (“skill cultivated through steady practice”). Instructor: Jeff Cote. 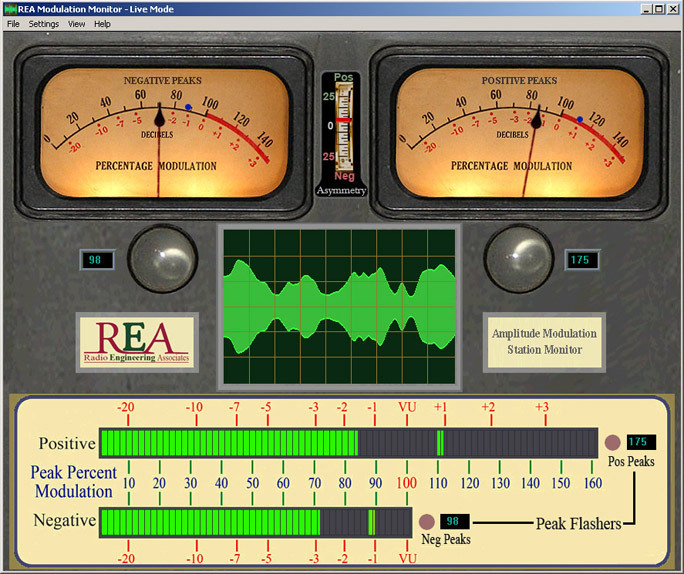 Cost: $5.00 per session. Just drop in. Rummikub is a tile-based game for two to four players, combines elements of the card game rummy and mahjong. Drop In. No Charge. Reserved for hanging new art exhbit. Please schedule your 20min ($20) or 50min ($45) appointment in advance by calling the senior center at 978-597-1710. Please specify chair or table massage. Canasta is a rummy-type card game related to believed to be a variant of 500 Rum. Although many variations exist for two, three, five or six players, it is most commonly played by four in two partnerships with two standard decks of cards. 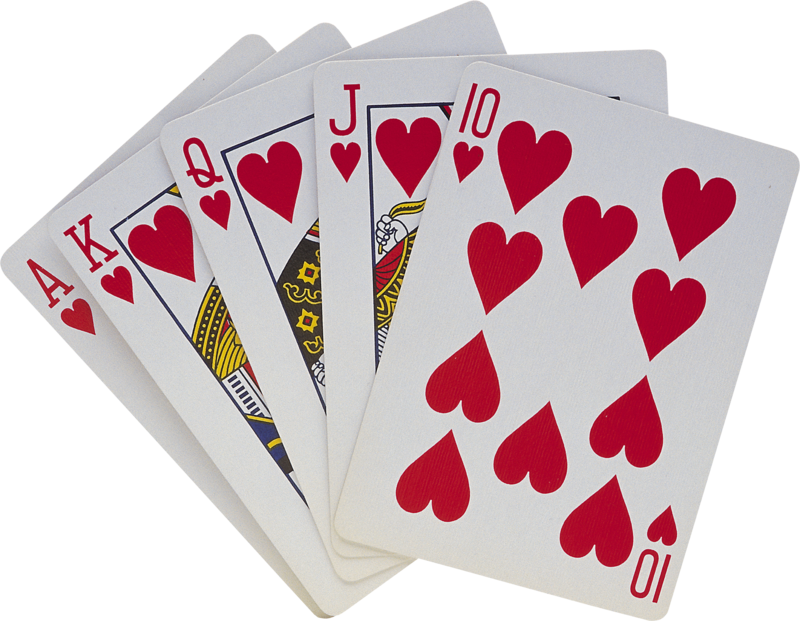 Players attempt to make melds of seven cards of the same rank and "go out" by playing all cards in their hand. It is the only partnership member of the family of Rummy games to achieve the status of a classic. There are numerous variations of this game and we'll set the sometimes varying rules based on who participates. Drop in. No charge. Ever wish you could play an instrument? Now you can! The Native American Flute is an intuitive instrument… If you can cover the holes and breathe, you can play music of your own making, from your heart, at the first class. No music theory or reading sheet music required. Great for stress reduction, hand dexterity, and increasing your lung capacity. Instruments and lessons provided by Helen’s Willow Wind, inspiration provided by you. Cost: $40/month. Please call the Senior Center at 978-597-1710 to sign up. Come build with our 1,000's of legos, then display your creations in the library! 1. Pick up a copy of this month’s cookbook at the library. 3. Bring the completed dish to the library on the meeting night noted above and we will share our recipes, thoughts about the cookbook and the food! Slackers is a self service book club and open to all readers. Stop by each month and pick up a copy of the most recent selection. When: Whenever! Just help yourself to some good reading…no meetings to attend. Where: Slackers titles are displayed at the beginning of each. 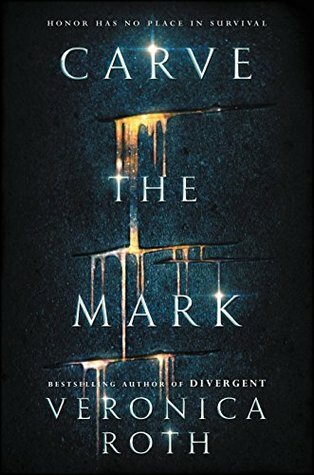 If you are interested in sharing your opinions of the book, just fill out a Slackers bookmark comment form, and leave it in the book when you return it. Who: For people who don’t want to be committed! The show is a collection of two mediums that have the common denominator of an abstracted interpretation. Abstraction lends itself well to the viewer seeing her/his own individual view without worrying that viewer's vision is the same as the artist's. Both are valid and both have value. 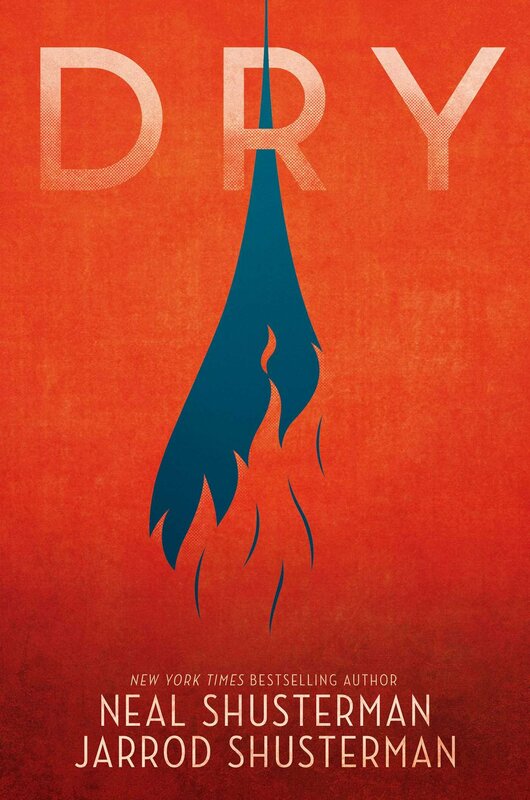 Opening Reception: Saturday, May 4th @ 11 - 12 noon. Join Miss Jana for stories, songs, rhymes, crafts, and educational activities! Children will also have free time to play and socialize. Come meet other parents and caregivers and help improve your child's literacy skills. Recommended for preschool age children, younger siblings are welcome too. Join us each Wednesday for a watercolor class with Linda. Cost $30.00. Please call the senior center at 978-597-1710 to reserve your spot. 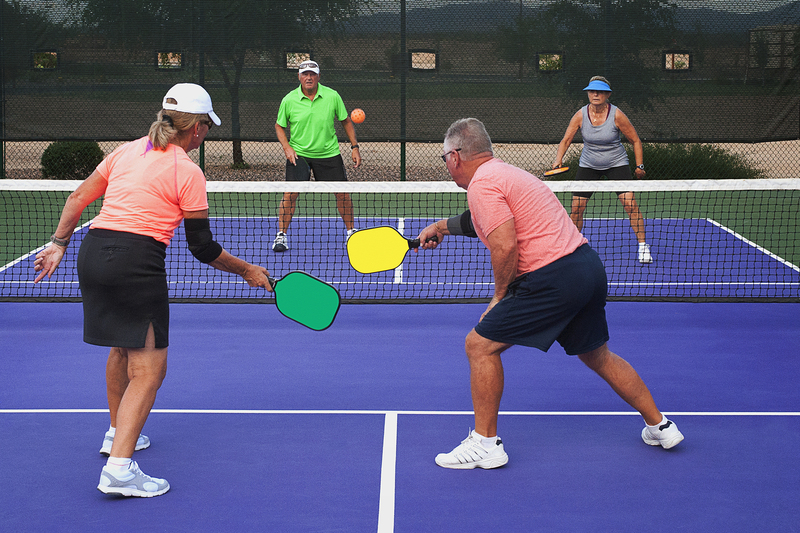 Think tennis on a smaller court… a fun workout that’s easier on your knees! We'll play outdoors on the courts adjacent to the Senior Center. A facilitator will be available to assist beginners. No cost, but please call the Senior Center to sign up! Join friends to work independently on your own project. No charge. Just drop in. Eleven regular games at $.10 per card. One coverall at $.25 a card. 4 card maximum play. Just drop in. Japanese woven bead work combined with interchangeable snap pendants makes for a fun and versatile necklace. Cost: $12.00 for a two-week course. Two snaps included with each necklace; additional may be purchased separately. Smartphone Help Session: Bring your questions related to operating your iPhone or Android phone... we have volunteers ready to help you out! No charge. Drop In. Play D&D at the Townsend Public Library every Wednesday, with Paul Garafola as your DM! Monthly meeting of the Friends of The Townsend Seniors. Open to all. Who are we? Founded in 2000, we are a volunteer senior citizen advocacy organization that serves 26% of Townsend's population! We are committed to supporting the Senior Center by contributing volunteer hours, activities and resources to maintain the Centers' excellence. We fundraise to expand and enhance programming, education, arts and entertainment, travel opportunities, technology and furnighings. There is a lot to do, and a lot more we'd like to do. We're looking for new members, new fundraising ideas and renewed fundraising energy. 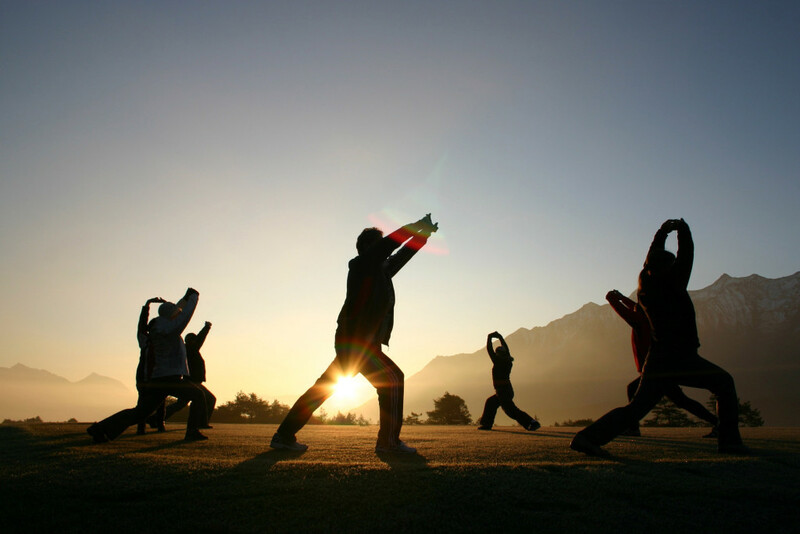 Learn or expand your practice of the Chinese art of Tai Chi, often called “meditation in motion.” Tai Chi has many benefits including increased muscle strength, flexibility, and balance. This class will be 90 minutes in length and a $5.00 donation per class is requested. 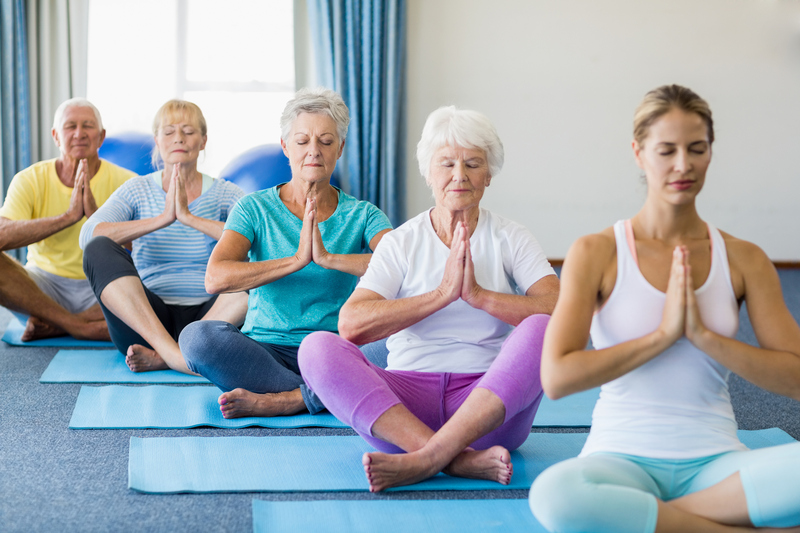 **If you would like a ride to Tai Chi, please call the Senior Center to schedule. T.O.P.S. stands for Taking Off Pounds Sensibly. Join others in their journey towards sustainable weight loss and maintenance. • Each member has a private weigh-in before the meeting. • Meeting starts with members sharing challenges, successes, or goals (if they want). • There’s a brief program. TOPS gives each chapter engaging, professionally prepared programs covering a variety of health and wellness topics. 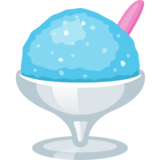 • Awards go to weekly or monthly best losers, contest winners, and members who’ve reached goal! • When needed, there’s a quick business meeting before the closing. • Meeting closes with a thought for the week or other inspirational activity. Cost: $32.00 per year plus $2.00 weekly dues. This is an intermediate level yoga class for people who have some yoga experience. Yoga classes are funded by donations made to the instructor. Thank you! For any questions or more information please contact Carin Duteau. Instructor Carin Duteau is a registered yoga teacher thru Yoga Alliance. She is also trained in Yin Yoga, YogaMinded for Teens, Mindfulness Meditation, Reiki 1, Reiki 2, and Bodhi & Mind Yoga (for breast cancer). In addition to teaching privately, Carin also teaches at Illuminations of Gaia, Townsend Rec Center, Townsend Senior Center and in surrounding communities. Come and join us for a fun time visiting and chatting about our light-hearted romance stories - both contemporary and historical. Now meeting every other month. 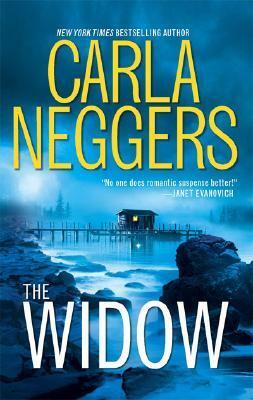 We will be discussing The Widow and The Angel by Carla Neggers - the first two books in her "Ireland" quartet. Hope to see you there. 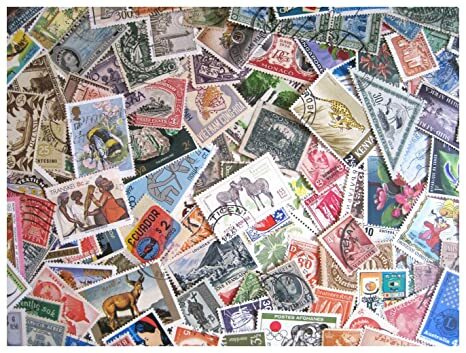 A Stamp Collecting Club for adults and kids at the Library! Join stamp expert David Sawyer and learn the basics of stamp collecting. Create a stamp album and scavenger hunt for rare stamps! All materials provided, parents encouraged to stay and learn too! Learn more about this popular pastime, beginners and lifelong enthusiasts welcome! 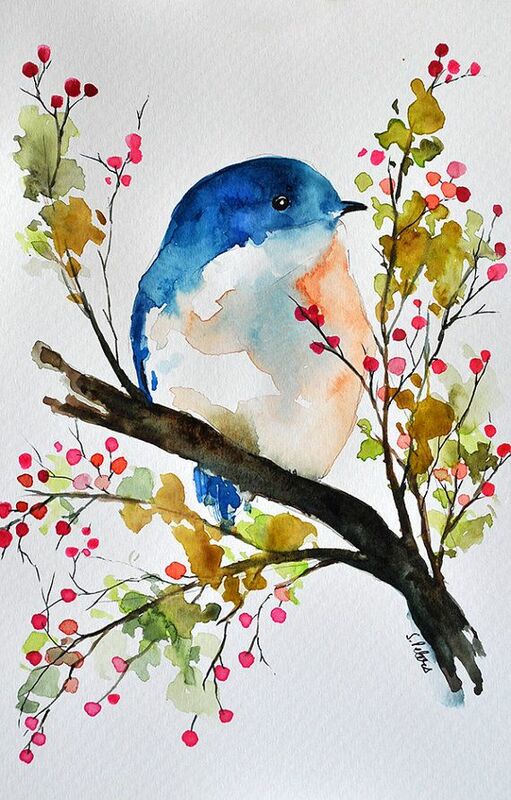 Join us on Mondays in May for a watercolor class with Linda. No Class May 27th. Cost $22.00. Please call the senior center at 978-597-1710 to reserve your spot. 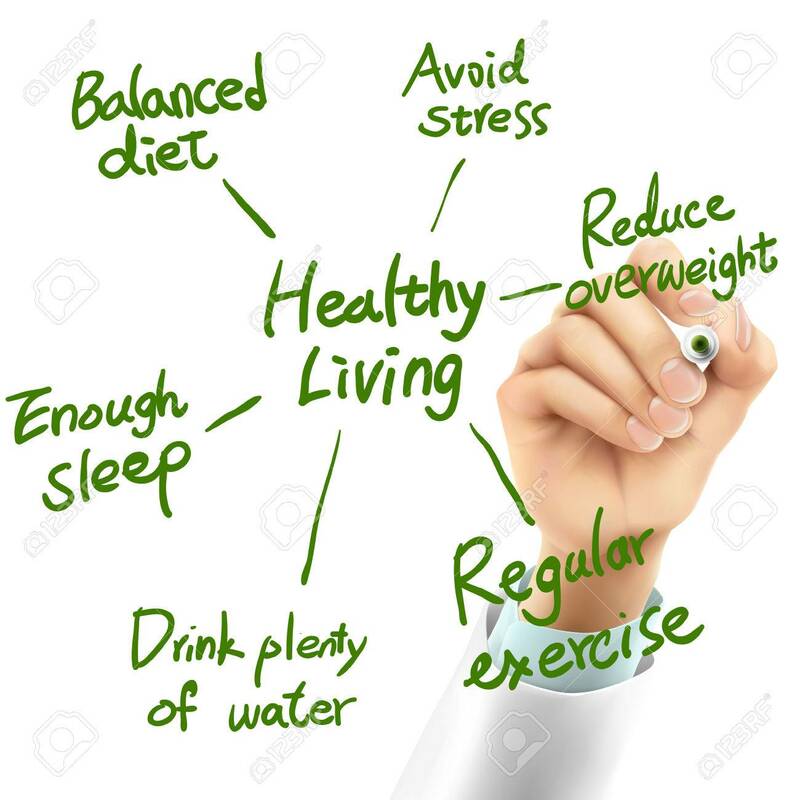 The Healthy Living Group offers the opportunity for open discussion on healthy eating, exercise, and well-being. A new topic of discussion is introduced each month, facilitated by knowledgeable health care practitioners. New members are always welcome! Drop in. No charge. 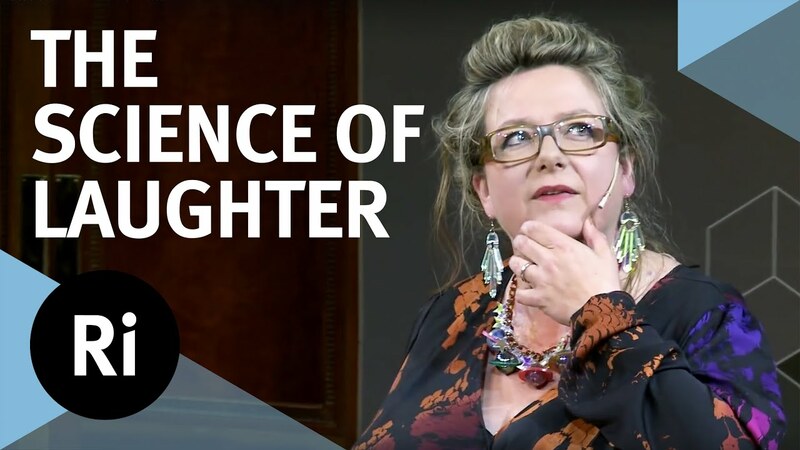 Neuroscientist Sophie Scott shares surprising facts about laughter in this talk about the science of cracking up. We’ll follow with a quick laughter yoga exercise and then discussion! What's a TED Talk? TED talks are concise. Because their time is short (generally, 5-18 minutes), TEDspeakers have generally done the hard work of cutting out any extraneous ideas. Ideally, every word of a TED talk counts — and that's very different from the public speaking most of us are used to! Join us for a fun & laughter-filled trivia game. Drop in. No charge. This group is for high school aged homeschoolers. Join us Tuesdays for a watercolor class with Linda. Cost $30.00. Please call the senior center at 978-597-1710 to reserve your spot. A program to discuss how the home environment can impact health. 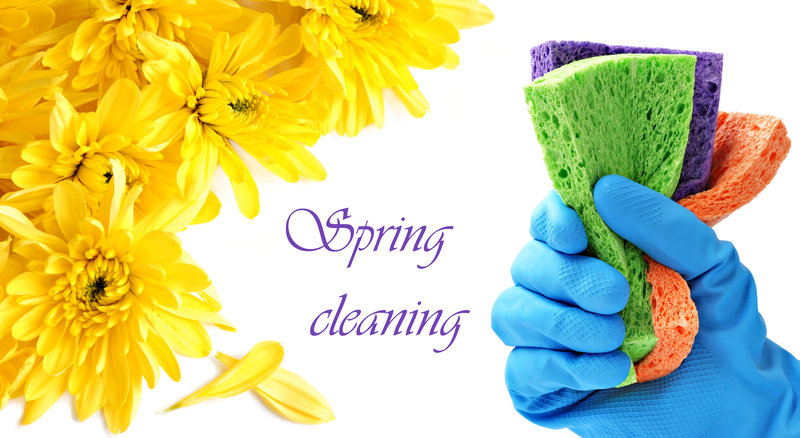 The presentation covers the basics of home hygiene (de-cluttering, cleaning and organizing) and highlights how ‘addressing the mess’ can positively impact not only general safety, but can also promote personal physical and emotional health and wellness. Tips on achieving healthy home goals will be included. Presented by our favorite Nahoba Board of Health nurses at no charge. Join us for Women’s Conversation group to discuss rotating topics of well-being, aging, personal history, current events, and anything else the group desires. Creating our own discussions of impact on the second and fourth Wednesdays at 11am. 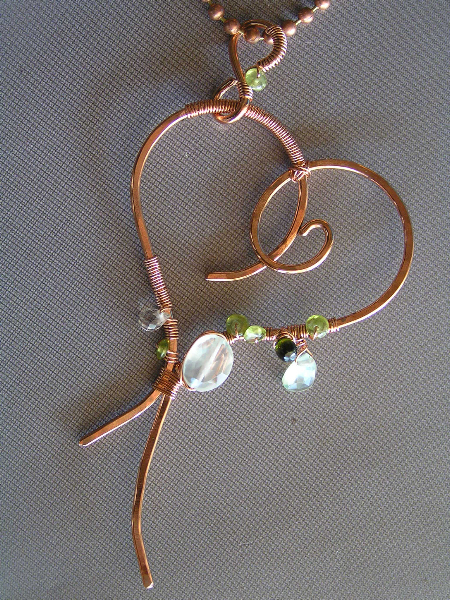 Make a whimsical necklace, perfect as a Mother's Day gift or to keep for yourself! 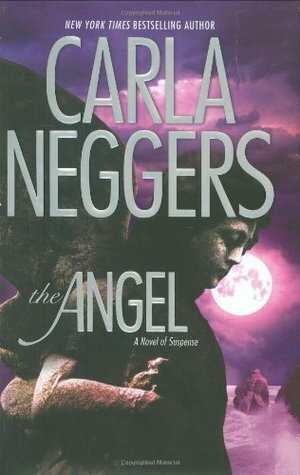 Cost: $7.00. Please call the Seniot Center at 978-597-1710 to sign-up! 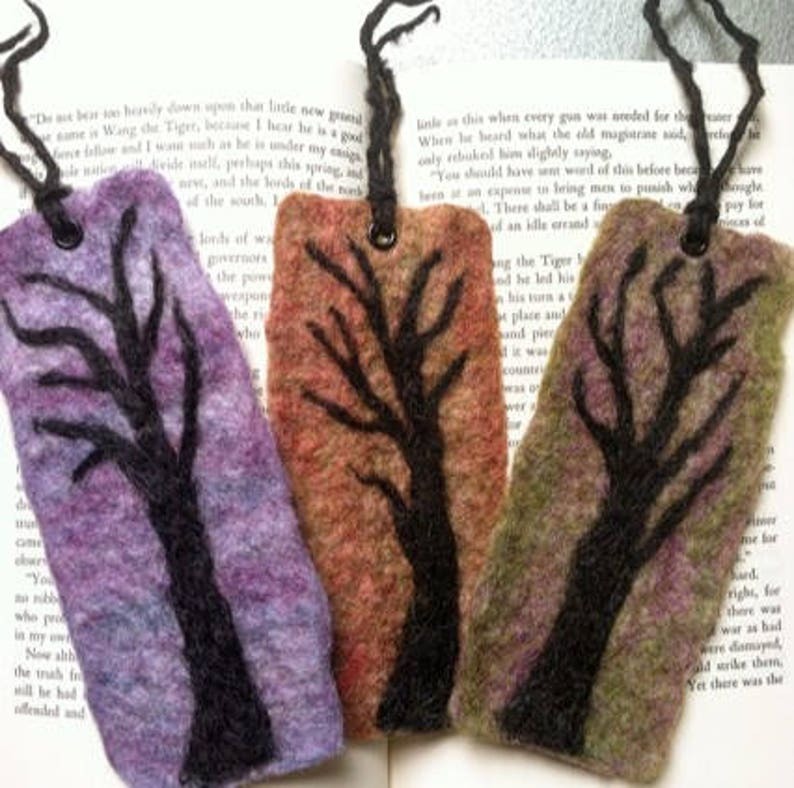 This simple craft will delight the book lovers in your life, or donate to the library for the 10 year anniversary! Friends of the Townsend Seniors sponsor a day trip to Foxwoods Casino. $30.00 cost includes $15.00 in chips and a $15.00 meal voucher. Please call the Senior Center to sign up.? 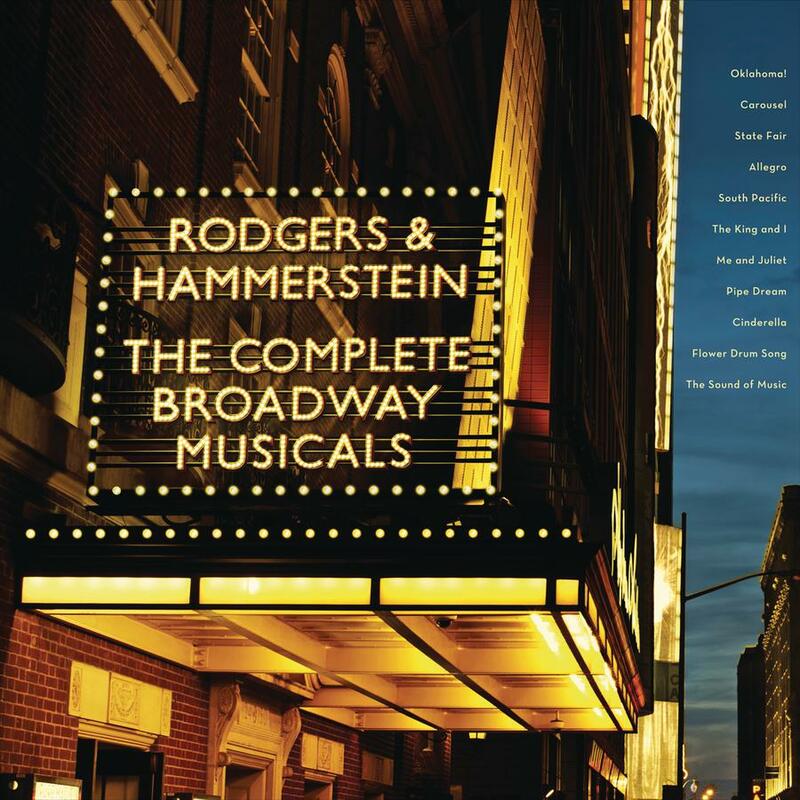 The show, a delightful mother-daughter event, celebrates the greatest American musicals by Rodgers and Hammerstein, including your favorites from OKLAHOMA, SOUTH PACIFIC, and THE KING AND I, and will bring back many happy memories. The concert is free of charge and will take place on Thursday, May 9 at 12:30 PM at the Townsend Senior Center, following a luncheon at noon. Suggested donation is $3. Reservations are due by 12 noon on May 7th. In order to reserve your place, call the senior center at (978) 597-1710. Ruth Harcovitz has thrilled thousands with her sparking voice and warm personality. She is in constant demand throughout the country. A New England Conservatory graduate, she also studied at the Vienna Academy of Music. She has sung lead roles with opera companies and has been featured as soloist with choral societies and orchestras. A favorite in resorts, she recently returned from a successful singing tour in Florida. She is known for her wide variety of programs which always draw large crowds. This program is supported in part by a grant from the Townsend Cultural Council, a local agency, the Massachusetts Cultural Council, a state agency, and the Townsend Council on Aging. 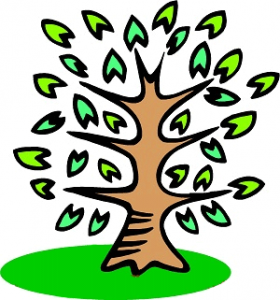 Join Dwight Fitch and the geneology group on the second Thursday of every month! Meetings free and open to the public, and everyone is encouraged to participate no matter where you’re from. Brainstorm and get some work done! We have laptops that can be borrowed or bring your own. If you are new to genealogy, Dwight can help you get started. This Month's Feature Film "Merger"
Keiichi Matsuda is back at filmmaking. Merger, his first narrative work since 2016’s viral short HYPER-REALITY, is online for good starting today, and in a short 4 minutes the piece artfully extends Matsuda’s existing ruminations on broad societal trends such as augmented reality, techno-capitalism, and the creeping gamification/optimization of life, while extending their expression to a new medium—360/VR. Each month we watch a varirty of short films and discuss the good, the bad, and the just plain weird. Join the Facebook Group for more fun! He is our local film buff! He has a permanent movie display in the library called "Ward's Picks". He uses his own rating system to recommend movies! Join Dwight Fitch to learn how to research your ancestry! Diane and Linda will join forces and hlp us use enchanted fairy stamps to create a set of notecards. 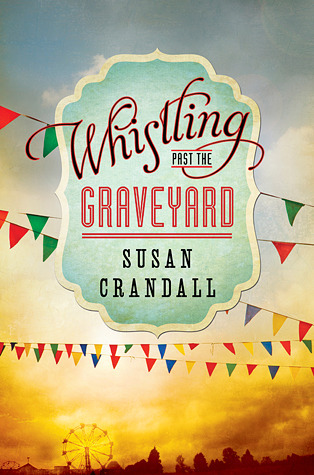 Would make a great Mother’s Day gift, or keep for yourself! Cost: $2 per card; set of 8 available. Would you like to donate plants or volunteer to help with the plant sale? 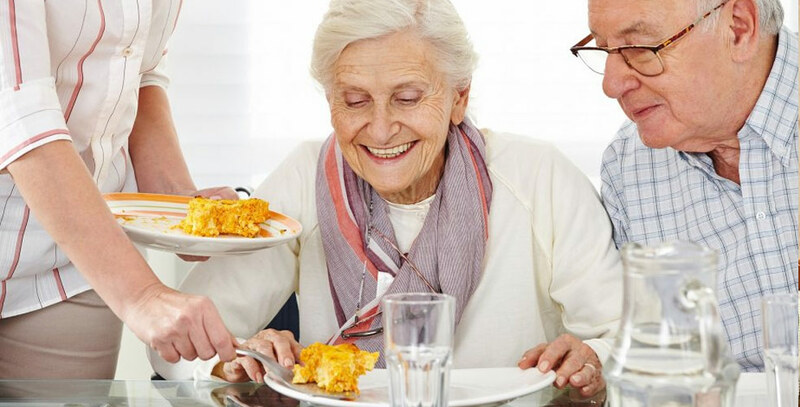 The SHINE (Serving the Health Insurance Needs of Everyone) Program provides free health insurance information and counseling to all Massachusetts residents with Medicare and their caregivers. 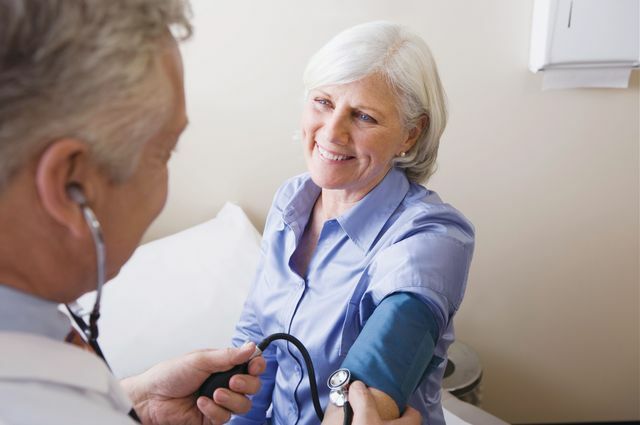 People who have Medicare or who are about to become eligible for Medicare, can meet with a counselor to learn about benefits and options available. Additionally, a counselor can review programs that help people with limited income to pay health care costs. Please call the Senior Center to schedule an appointment. 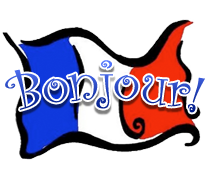 If you can communicate in French and would like to practice your speaking skill, join us for some informal discussions on a variety of topics. If you have knitting or crochet questions, or just want to spend time creating with others, this is a great group to join! Hosted by crafters with years of experience who love to share their skills! This group meets the second Tuesday of each month. All levels welcome, beginners to experts! Beginning knitters (Ages 10+): bring a pair of short, size 11, straight needles and a skein of worsted weight yarn. Beginning crocheters: bring an H hook and a skein of worsted weight yarn. Short on space, but still have visions of growing your own produce? Come learn all about growing in containers! Get your hearing screened, help with replacement batteries, and ask basic questions about your hearing aids. Please call the Senior Center at 978-597-1710 to make an appointment.